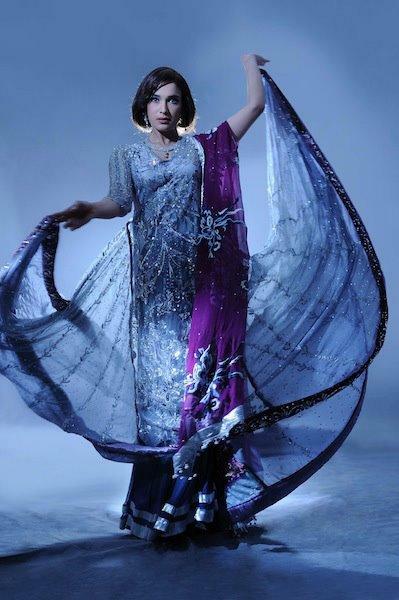 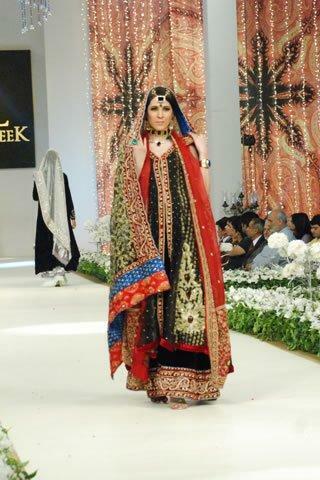 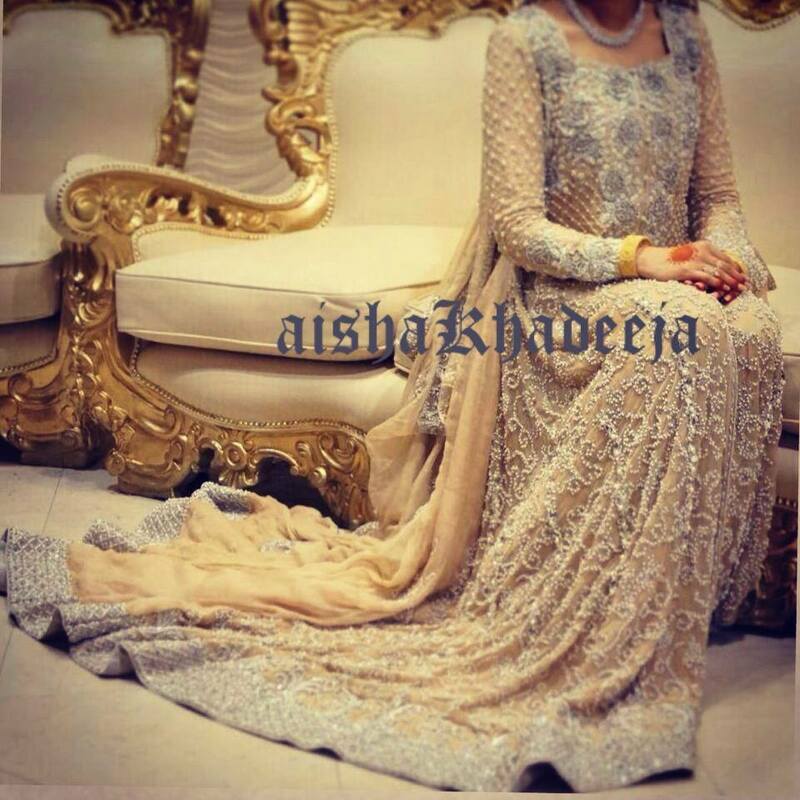 BNS Couture is one of the best Bridal Wear in Islamabad. 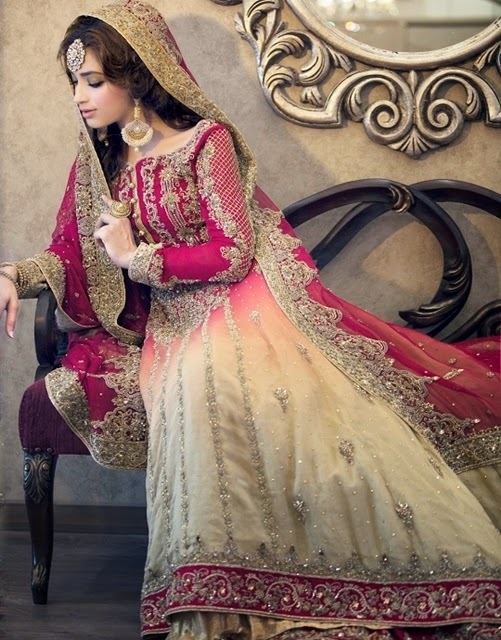 If you are looking for the best Bridal Wear in Islamabad and you like the work of BNS Couture then send an inquiry now and we will connect you with BNS Couture as soon as possibe. 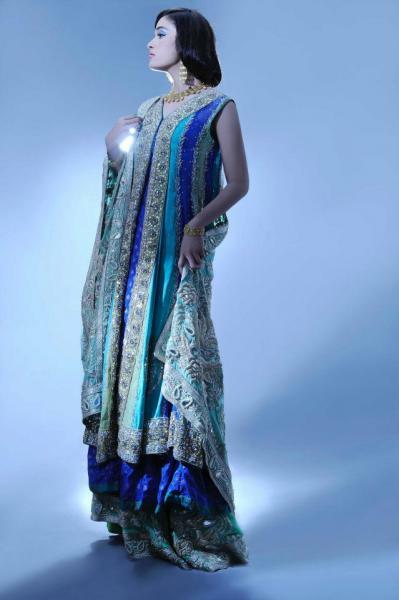 BNS is a brainchild of Bina Sultan, an Islamabad based Design house that deals in innovative, edgy and offbeat ensembles since 5 years, BNS has been creating waves in the local and international markets, through their quintessential silhouette, fine tailoring and intricate surface design.